September, national Oral Health Month, is a good time to brush up on oral care for the whole family, including the four-legged members of the pack. It seems that ‘doggy breath’ is no joke; it can actually be an indication of oral disease, the number one health problem diagnosed by vets in adult cats and dogs. Oral disease occurs when saliva, proteins, bacteria and food particles combine to form plaque that gradually builds up on the teeth. Plaque eventually becomes tartar which can irritate gums and lead to gingivitis, the beginning of oral disease. So what can you do to protect your pet’s oral health? 1. 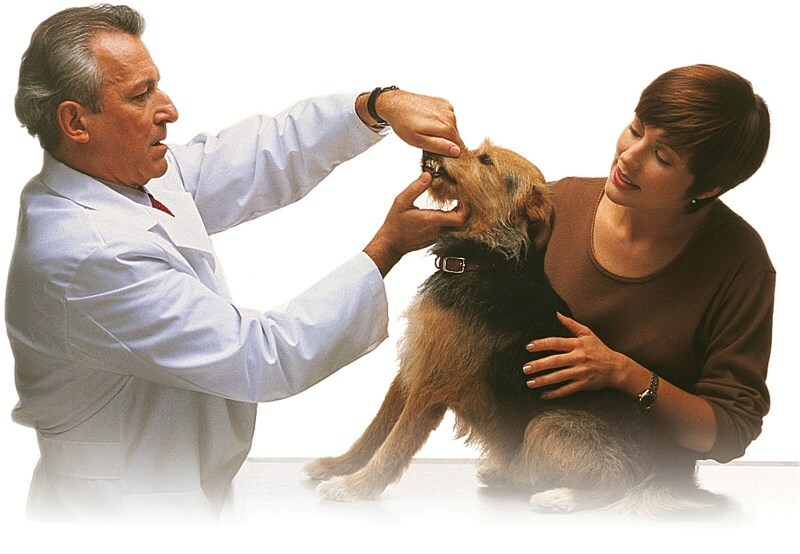 Visit your pet’s dentist (the vet) for a dental check-up – either as part of the annual visit or earlier if you dog has symptoms such as smelly breath or bleeding gums. 2. Start an at-home dental routine which ideally involves regularly brushing your pet’s teeth. Specially designed toothpastes and brushes are available – don’t use human toothpaste. 3. Feed a food which promotes good oral health. Hill’s Science Plan Oral Care and Hill’s Prescription Diet® t/d, are the only complete foods in South Africa that have been awarded the Veterinary Oral Health Council Seal of Acceptance for stain, plaque and gingivitis control. Nutritionally balanced and suitable for daily feeding on a long-term basis the kibbles have a special fibre matrix that works like an edible toothbrush, scrubbing the pet’s teeth as it eats. Because a strong immune system will help your pet fight disease, it’s also important to ensure your pet’s food has the correct balance of nutrients and is rich in antioxidants, vitamins and minerals. 4. Use tooth-friendly toys; sticks, bones and plastic Frisbees can damage teeth. 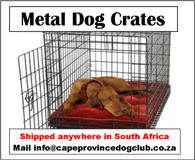 “Animals can’t say how they are feeling and are good at hiding discomfort,” adds Dr Fyvie. “But anyone who has experienced tooth ache knows how painful tooth decay can be. Just imagine how you’d feel if you hadn’t brushed your teeth for three years!” he adds. 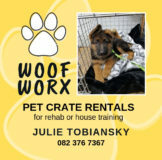 For more information chat to the vet (your pet’s dentist) or visit www.HillsPet.co.za.